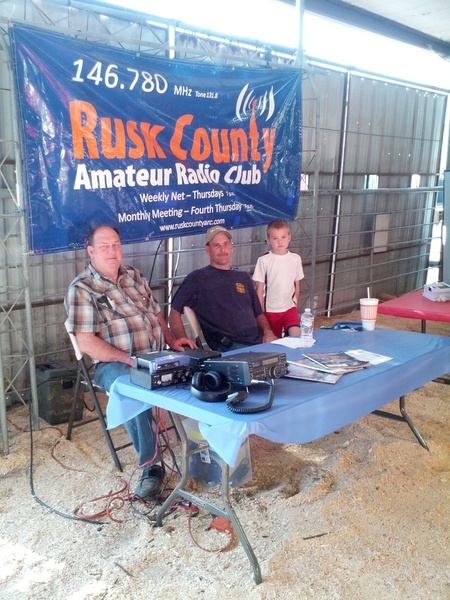 The Rusk County Amateur Radio Club participated in the annual Farm and Ranch Expo hosted by the Rusk County Electric Cooperative in Henderson Thursday. 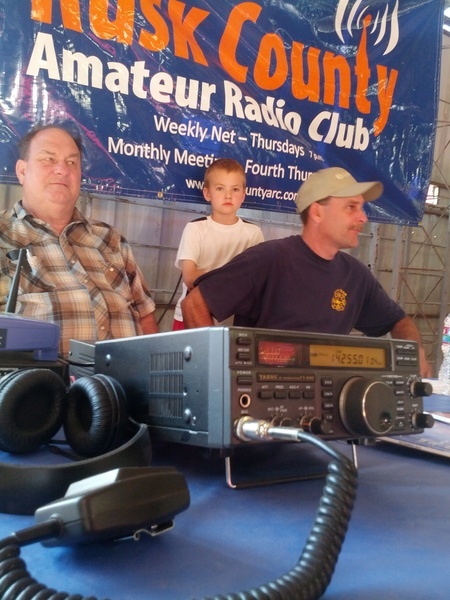 Richard (K5RRB) and Craig (KD5YHR) set up the club's booth and shared their passion of ham radio with Expo visitors. 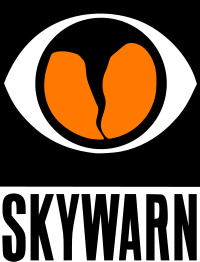 The club was a part of the health and emergency services section of the expo, providing visitors with opportunities to learn more about preparing for local emergencies and improving their health. Several non-hams stopped by the booth to talk about ham radio and ask how they might begin the process of become hams themselves! Texas Parks On The Air a success!